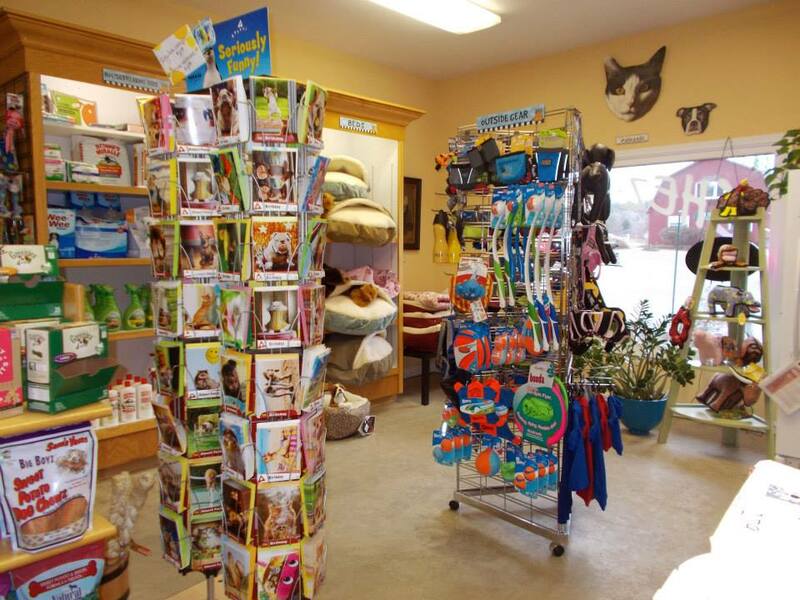 Listed below is a sampling of our carefully selected cat and dog food brands. Visit our shop to see our full selection and new arrivals. While we take pet nutrition very seriously, our toys are sure to bring out your pet’s playful side. And yours! 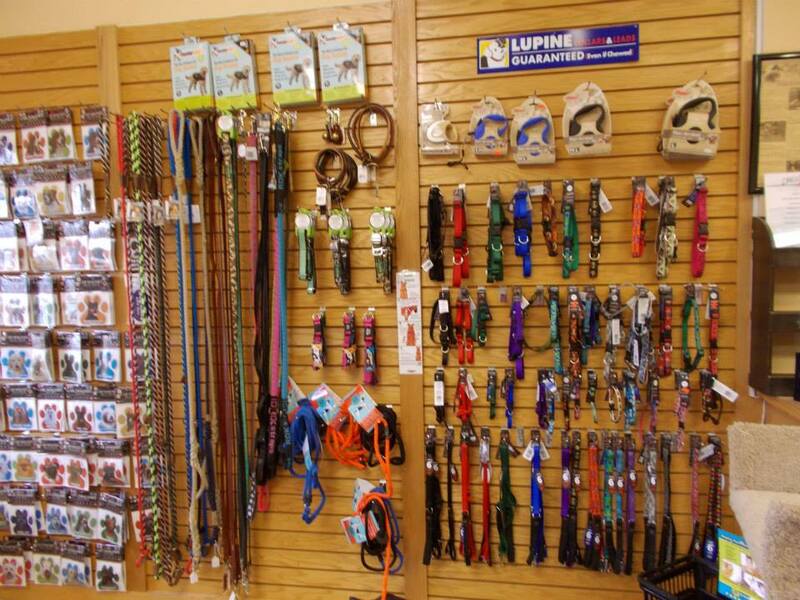 Some of our favorites are Doggles, West Paw, Chuckit, Kong, and JW.